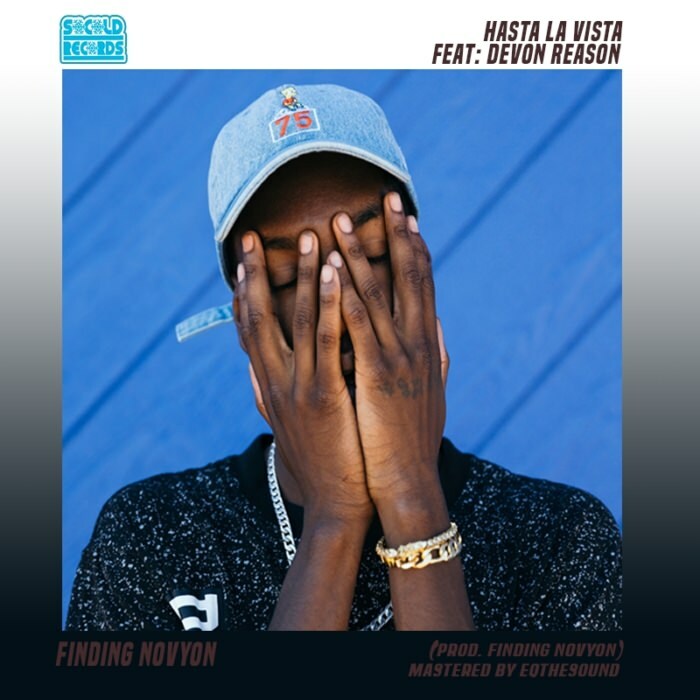 That boy Novy returns with his third drop in one week — this one is a self-produced slapper featuring Devon Reason, who also reps Novyon’s Rotation Crew. Well, you’re sure to keep this one in rotation — heavy rotation at that. Not only is Novyon bad on the bars, but he’s bad on the beats as well. Not bad meaning bad, but bad meaning good. Word to James Todd Smith.